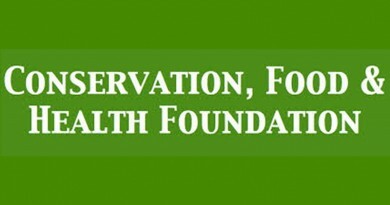 The President and CEO of U.S. African Development Foundation USADF and the Governor of Kebbi State, Nigeria, have signed a Memorandum of Understanding (MOU) announcing their intention to develop and expand local agricultural enterprises in the northern Nigerian state. 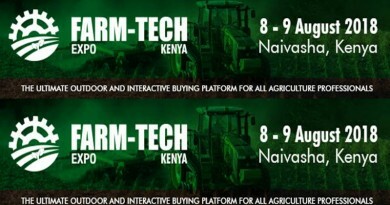 USADF and Kebbi State Government have entered into a five-year, $10 million USD agreement, with Kebbi State and USADF each contributing $5 million over the five years to provide seed capital and technical assistance to local agribusinesses. 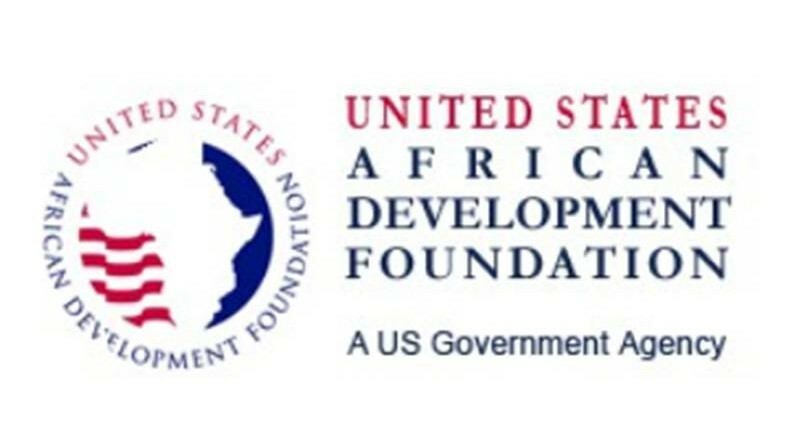 USADF, the U.S. Government’s African enterprise development agency, is uniquely positioned to leverage funds from African governments and directly invest these funds into community enterprises. USADF will provide $1 million a year in seed capital funding as well as technical assistance and oversight through their local partner, Diamond Development Initiative (DDI). The Kebbi Governor has approved separate funds for better transportation infrastructure, as well as boosting agricultural activities in partnership with USADF. “The Rural Access Agricultural Marketing Project (RAAMP) project is to cover rural access roads in the state while USADF is to engage rice farmers, milk processors and makers of groundnut cake known as (Kuli-Kuli),” in statement by Governor Bagudu’s Chief Press Secretary, Alhaji Muazu Dakingari. 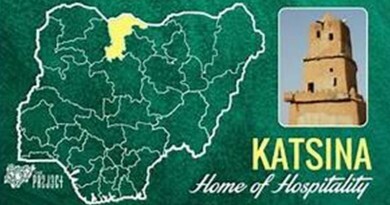 This partnership demonstrates a joint commitment of the Governor of Kebbi State and the United States to achieving sustainable development for the region, to find ways to increase Kebbi State’s market competitiveness in rice production, while also increasing incomes for farmers and their families. This partnership will align with Kebbi State development priorities and provide funding for market-oriented rice, groundnut and dairy value chains in the region, to create jobs and increase incomes. USADF has been active in Nigeria since 2001, investing a total of $9.5 million in 100 grassroots and growing enterprises and reaching nearly 500,000 people with improved livelihoods.